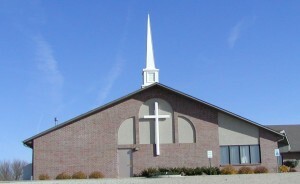 We are an evangelical, Bible-believing church located in Northeast Nebraska. Please come for a visit! You may also visit our Facebook page for more information.